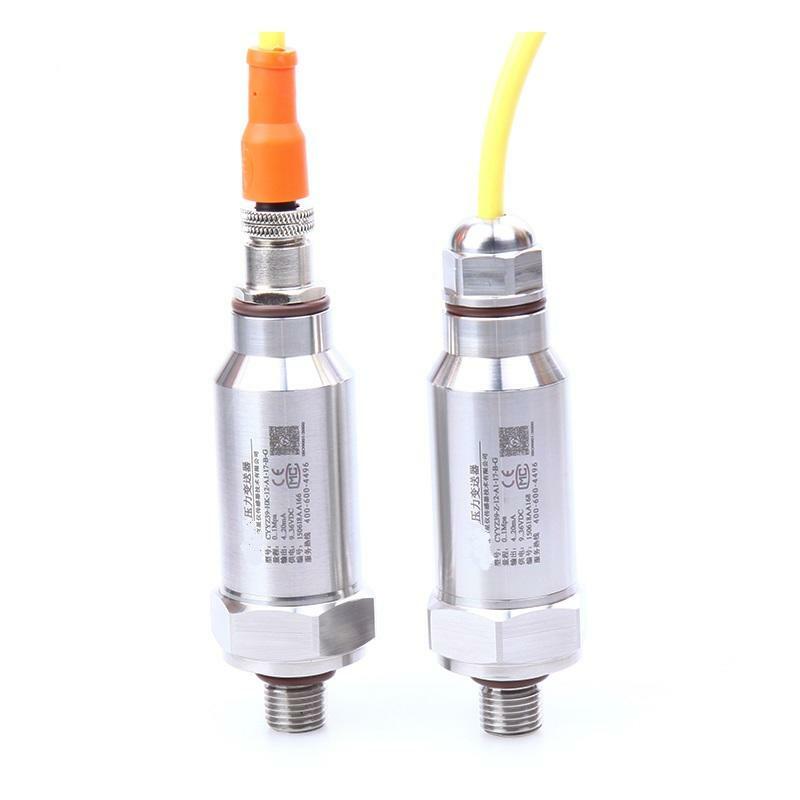 The Z39 series pressure transmitter uses advanced piezo-resistance pressure sensor and stainless steel diaphragm isolator as signal measurement components, processed by laser trimming resistance technology to process the zero compensation and sensitivity temperature compensation, to make it as a high performance device. It is anti-interference, high overloading, high anti-impact, small temperature drift, high stability and high precision. The Z39 is an ideal pressure measurement device in many industrial automation area. The pressure sensor converts the mechanical pressure value into a proportional electrical signal. A Wheatstone measuring bridge is equipped with the pressure sensor, the applied pressure with gas or liquids medium makes the resistor on the bridge changes, which generates a low voltage differential signal. This signals is amplified and converts into the proportional analog signals or digital signals.